Travel by boat on the Chao Phraya River and visit Bangkok's bustling Pak Klong Talad flower market along with two of Bangkok's most well know temples, Wat Po and Wat Arun. 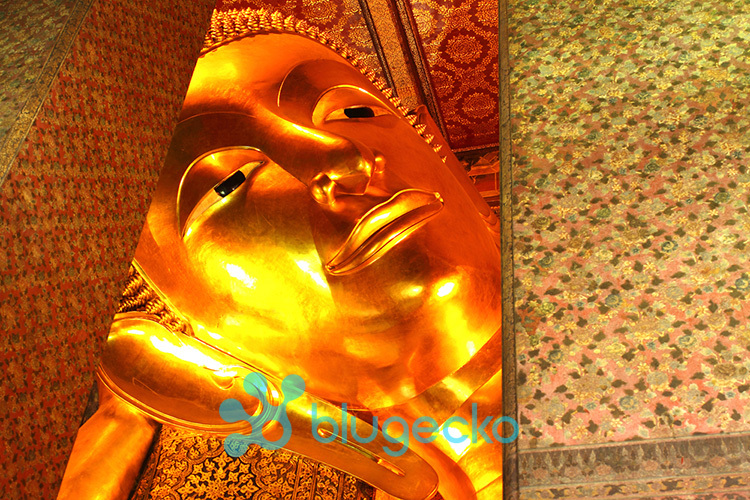 See Bangkok from a different perspective and travel by boat on Bangkok;s main river the Chao Phraya to see a different side of this city.  The trip will start when the guide will meet you at your hotel and we will walk to the nearest Sky train Station. 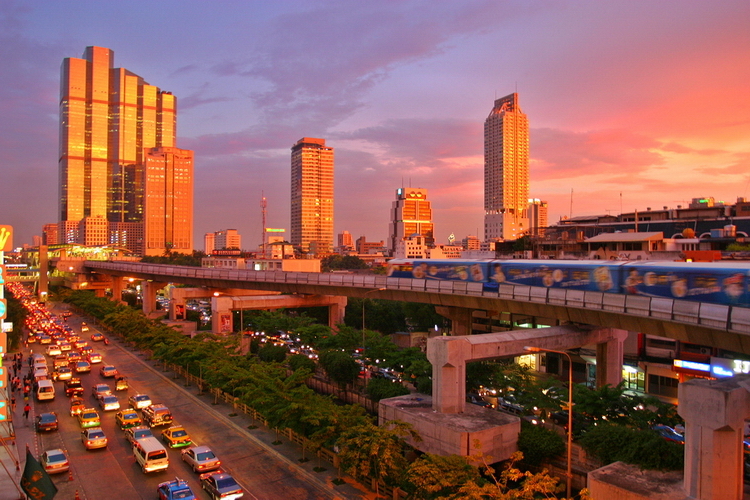 we will take the sky train to Saphan Taksin Bridge and the boat pier for the up river passenger boat. 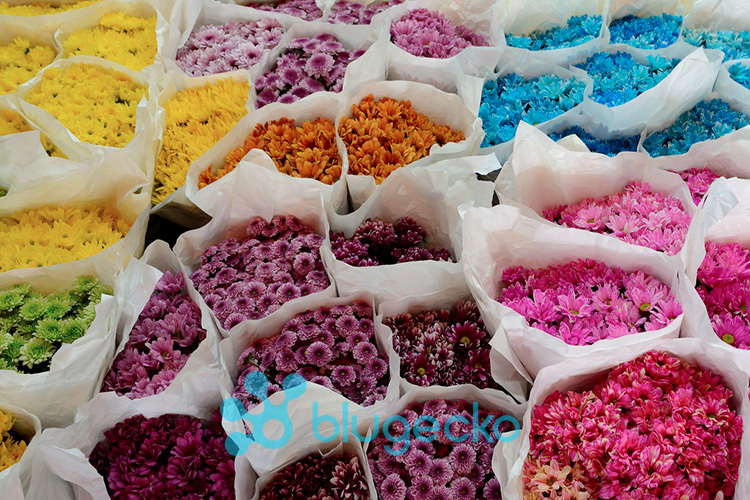 We will stop at the bustling and Bangkok's best know fresh flower and fruit market. Pak Klong Talad., we will then board one of Bangkok ubiquitous tuk tuks for the short ride to the famous Wat Po and the home to a multitude of old Buddha statues and the Giant Reclining Buddha which measures a whopping 46m from end to end. 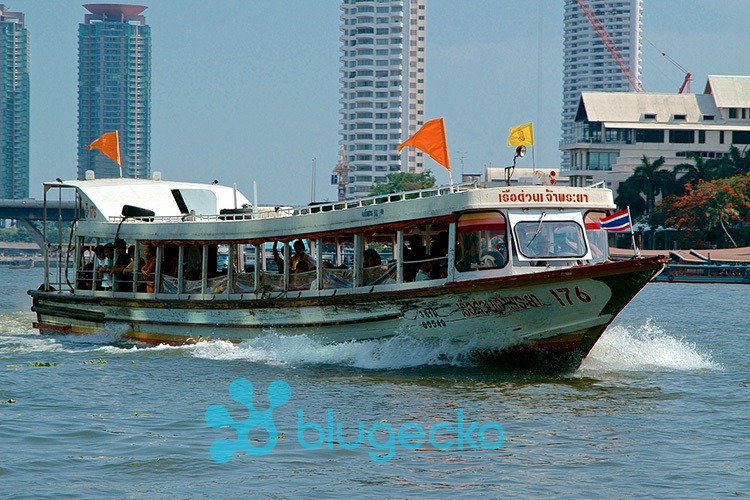 We will then board a cross river ferry for the short river crossing to Wat Arun one of Bangkok's most icon temples. Following Wat Arun we will return back to your hotel by public riverboat and sky train. Please note no transfer is included as this tour is conducted by public transport however the guide will still come to meet you in the lobby of your hotel. Please be ready and waiting in the lobby of your hotel before the pick up time specified on your booking confirmation. Please specify your hotel and its address on the booking form. If you do not have a hotel booked we can still process your booking but please inform us of your hotel at least 3 days prior to departure. For private tours we can arrange transfers to and from all hotels (an extra charge will usually be incurred for outlying hotels). If there are any issues with your specified hotel we will inform you before we ask for payment and process your booking. Exertion levels are quite high on this tour and involves quite a lot of walking along city streets in a hot tropical climate. Please be prepared for this! There are steps and slopes as well as alighting to and from small boat.